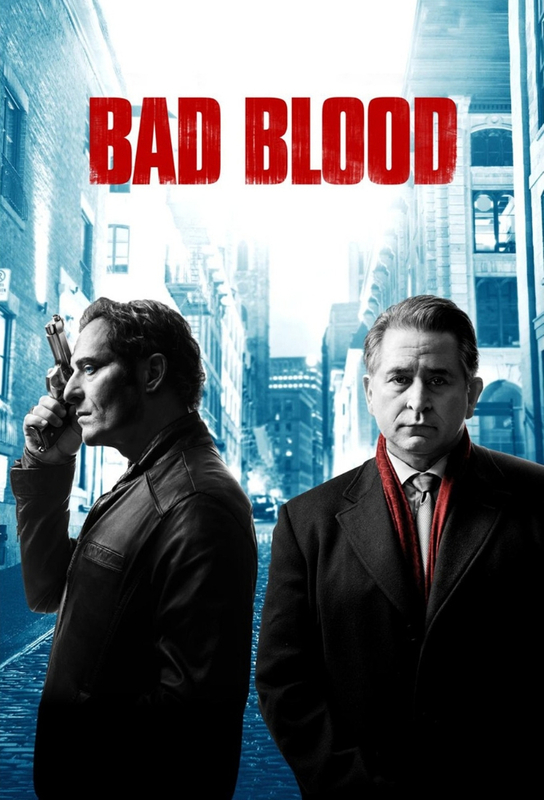 An old crime comes back to haunt mob boss Vito Rizzuto, just as he reaches the peak of his influence and power. Declan steps into the bosss role and learns that its not as easy as it looks. Nico Jr. relents in his goal to fill his fathers place, but the familys enemies keep coming. After returning from prison, Vito invites Declan back and declares war on everyone. Vito and Declan set out to clear the board of its enemies. It seems Vito has emerged the clear winner in the gang wars, but there are still secret enemies lying in wait.